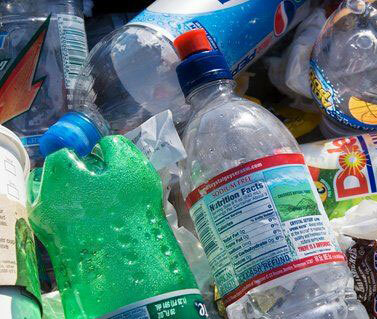 Stourbridge and Dudley households are closer to having kerbside collections to recycle plastic bottles and cardboard. Dudley Council has branded a Plastic and Cardboard Recycling trial in Wordsley, Pedmore and Kingswinford a “success” and have decided to apply for Government funding to roll out the kerbside collections. Over 200 streets were included in the recycling pilot scheme across including Hagley Road, Pedmore Lane, Kingswood Road and Westminster Road. Residents were given a blue bag for paper and cardboard, a green one for plastic bottles along with food and drink cans and black boxes are used for glass bottles and jars. It’s great to read about community recycling efforts like this. Thanks for sharing!